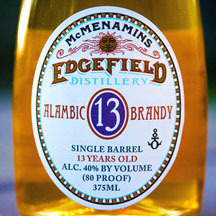 Today this former vegetable storage is also home to the Distillery Bar, and serves as the “clubhouse” for Edgefield's par-3 Pub Course. 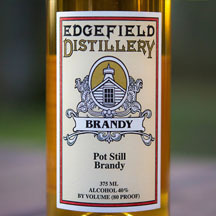 Visitors can watch the stills as spirits are crafted. 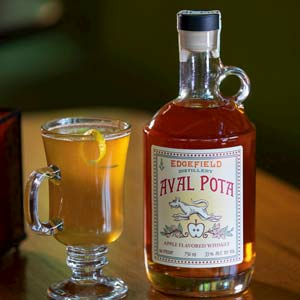 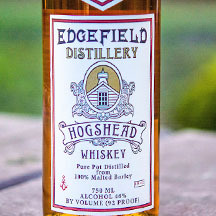 Specialties of the house include the rich, amber-hued Hogshead Whiskey; fragrant Edgefield Brandy; Penney's Gin; as well as Longshot and Pear Brandy. 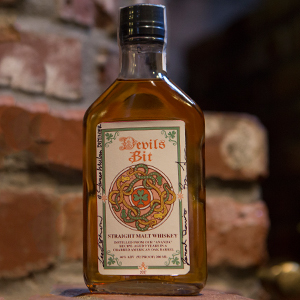 Spirits can be sampled and purchased at the adjacent Distillery Bar, open to guests 21 and over. 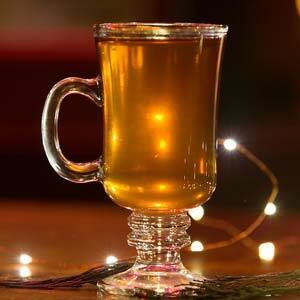 Cozy up next to the fire or at outside tables during fair weather. 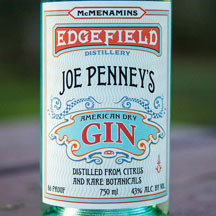 Did you know McMenamins added a second distillery in 2012? 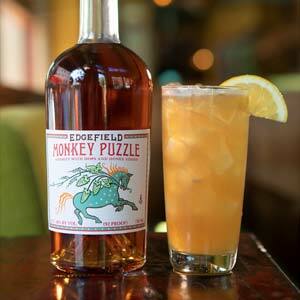 Visit Cornelius Pass Distillery in Hillsboro. 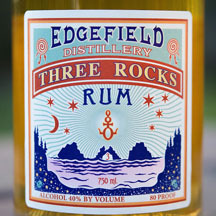 We're celebrating all year long! 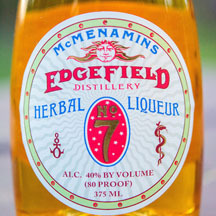 To mark this milestone of turning a former poor farm vegetable storage space into Edgefield’s Distillery in 1998, we’re kicking off drink specials throughout McMenamins, lasting through 2018. 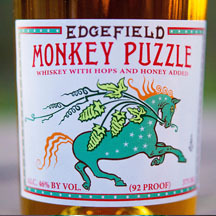 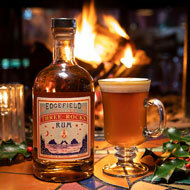 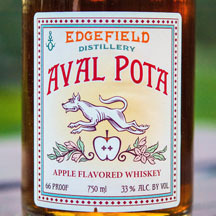 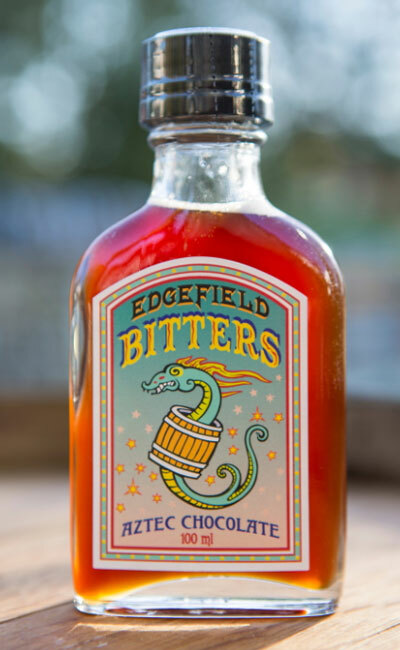 Order the featured Edgefield Distillery cocktail or purchase an Edgefield Spirit, and get the special stamp in your McMenamins Passport. 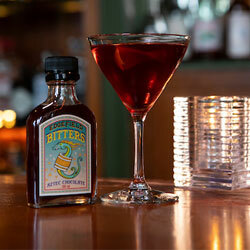 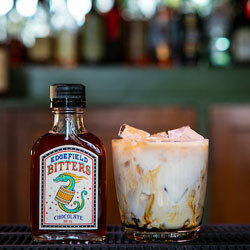 Channel your inner mixologist and concoct one of our featured recipes using our hand crafted McMenamins Spirits. 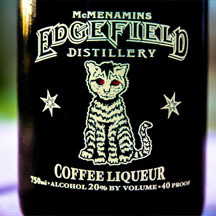 Bottles can be purchased to-go at these McMenamins locations. 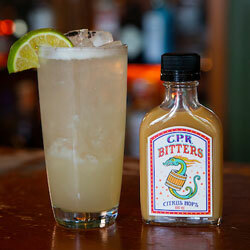 • Add ice, shake and strain into chilled cocktail glass. 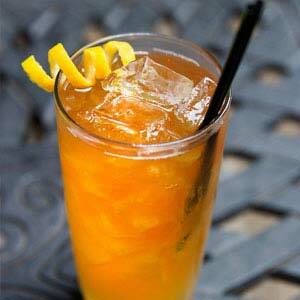 • Using an orange slice, wet the rim of a 8-oz. 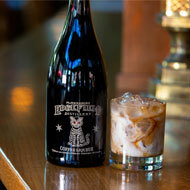 coffee glass and then roll it in baker's sugar. 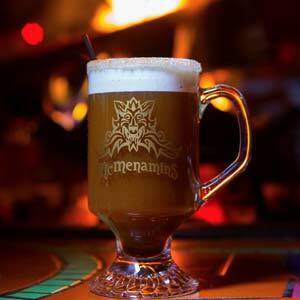 Using a long lighter, light the 151 on fire, caramelizing the sugared rim. 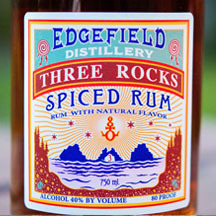 Shake a few dashes of cinnamon & nutmeg and watch the sparks fly. 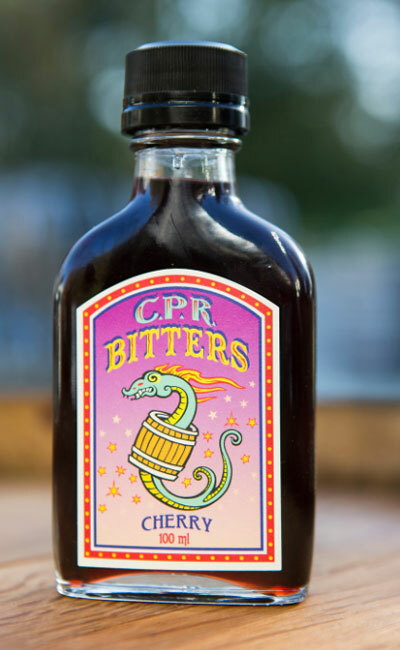 • Add ice and shake for 30 seconds. 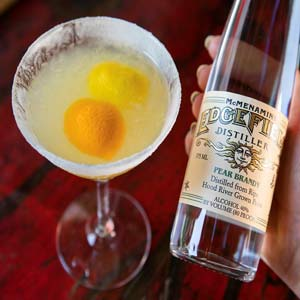 Strain into a chilled 8.5-oz cocktail glass. 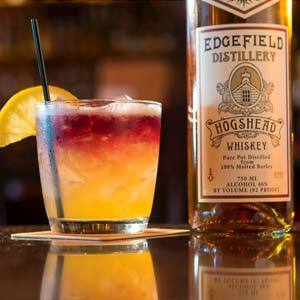 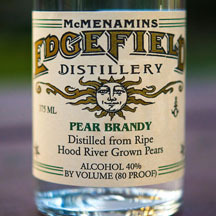 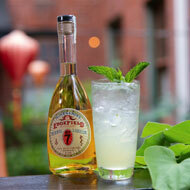 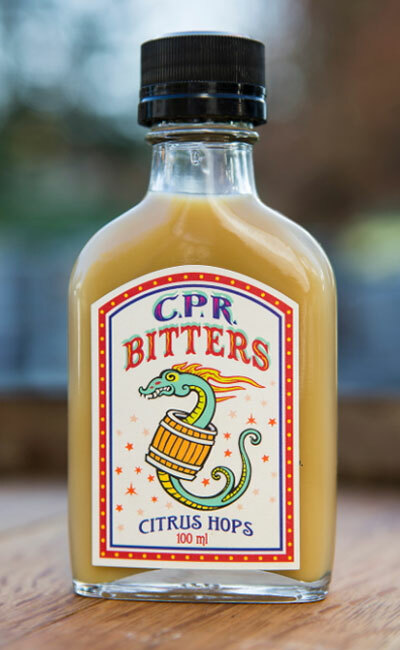 Cornelius Pass Roadhouse Distillery and Edgefield Distillery spirits are available only at McMenamins. 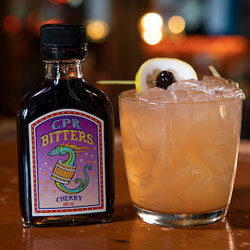 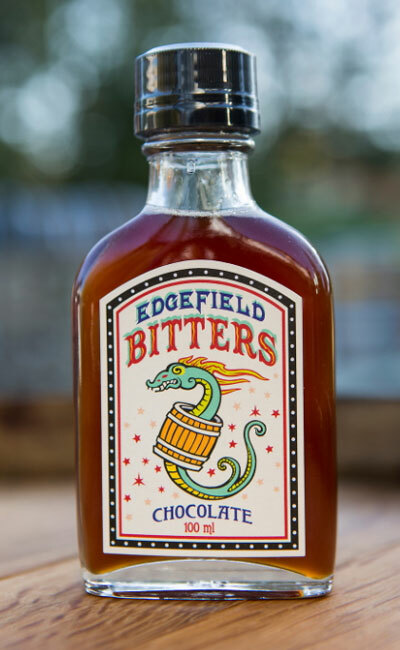 They can be enjoyed by the glass and in mixed drinks at all of our pubs and hotels. 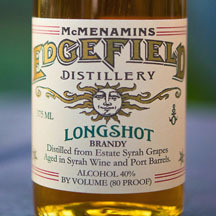 23rd Avenue Bottle Shop · Portland, Ore.
Anderson School · Bothell, Wash.
Cedar Hills · Beaverton, Ore.
CPR Distillery / Imbrie Hall · Hillsboro, Ore.
Edgefield Distillery / Gift Shop · Troutdale, Ore.
Gearhart Hotel · Gearhart, Ore.
Grand Lodge · Forest Grove, Ore.
Kalama Harbor Lodge · Kalama, Wash.
Kennedy School Gift Shop · Portland, Ore.
Hotel Oregon · McMinnville, Ore.
Old Church & Pub · Wilsonville, Ore.
Old St. Francis School · Bend, Ore.
North Bank · Eugene, Ore.
Roseburg Station · Roseburg, Ore.